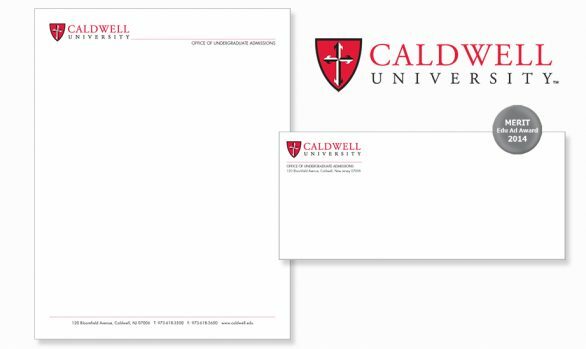 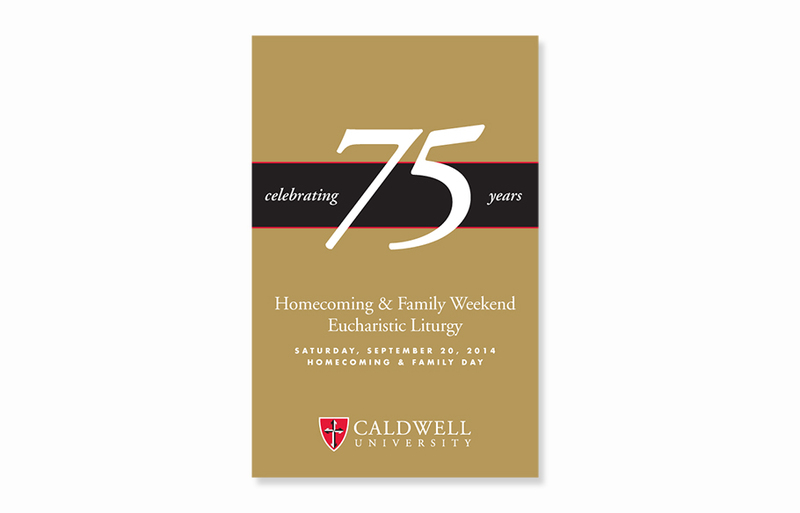 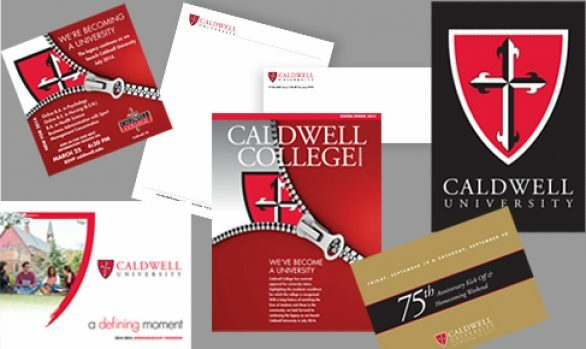 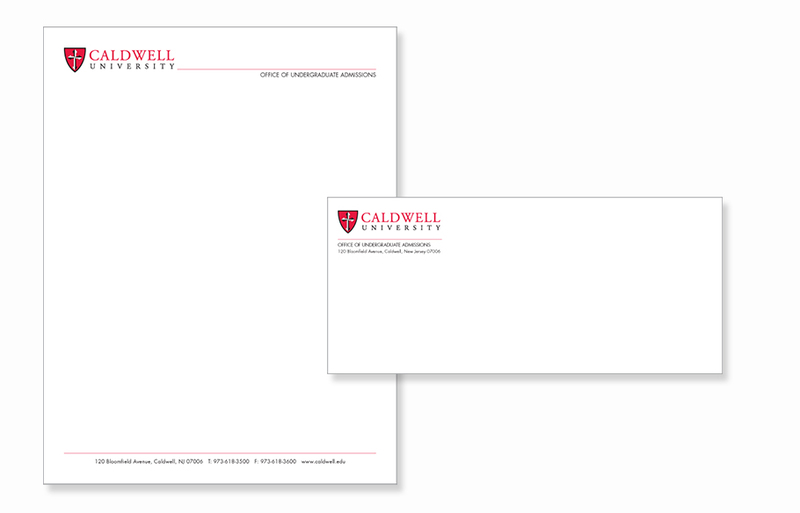 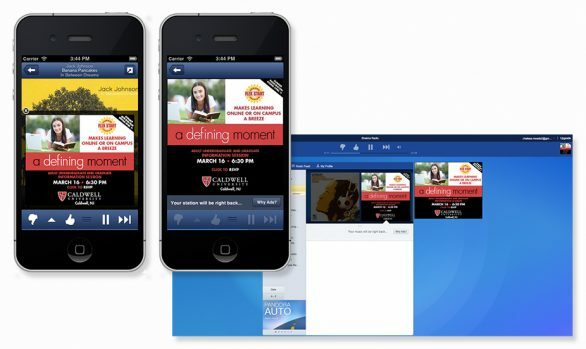 Our relationship with Caldwell College began in 1993 with a simple printing project and has grown over the years to include agency of record, media planning, branding and campaign development. 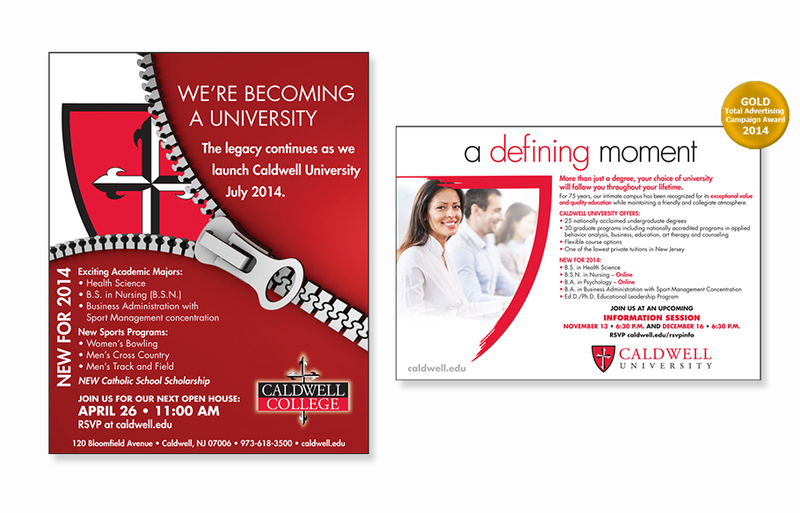 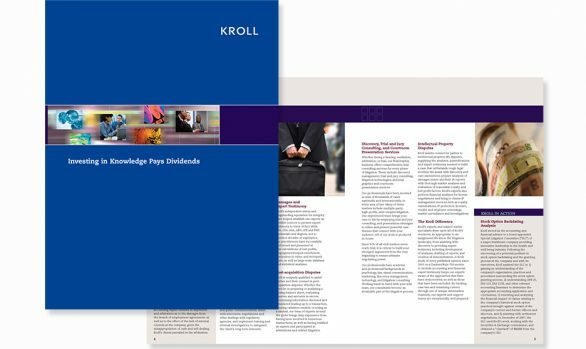 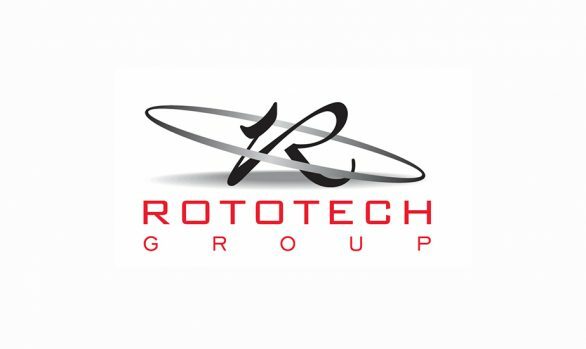 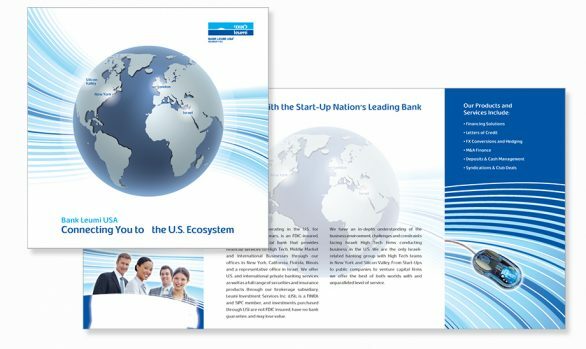 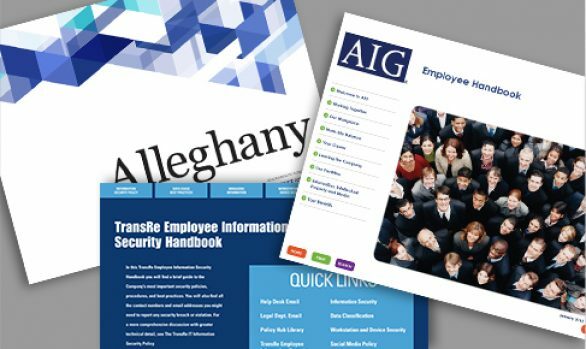 We manage their publications, provide design and production of viewbooks, direct-mail catalogs and more. 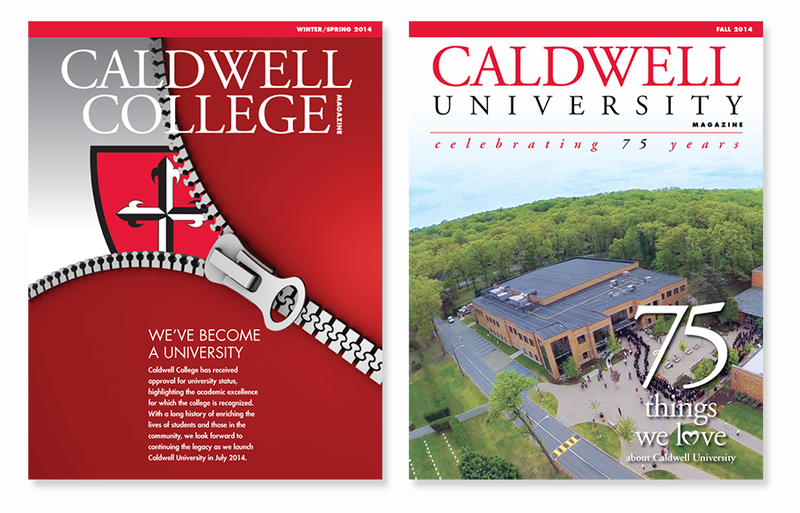 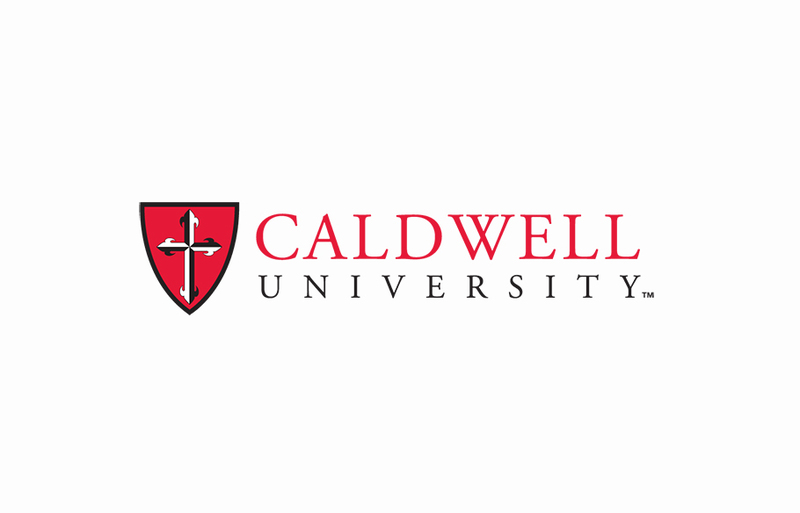 In 2014 Caldwell College became Caldwell University. 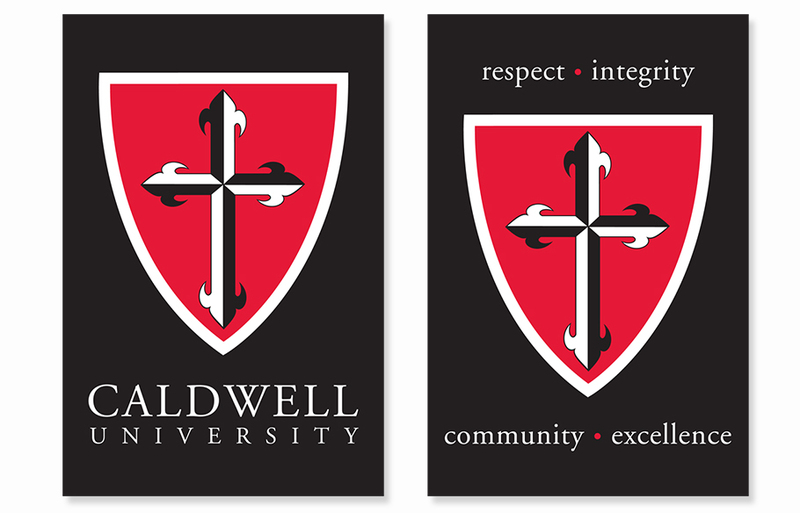 This monumental event required strategic planning in regard to design and implementation of a new logo. 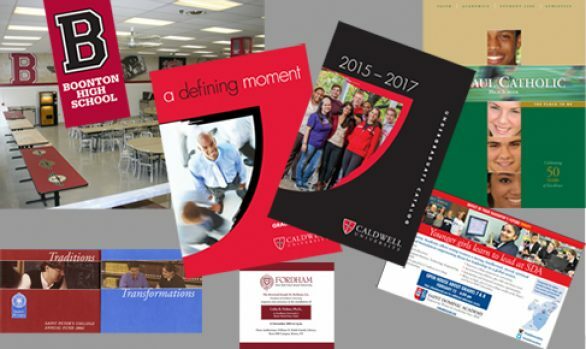 Our responsibilities included establishing a budget, determining roll out strategies of a new ad campaign and producing campus wide publications and stationery. 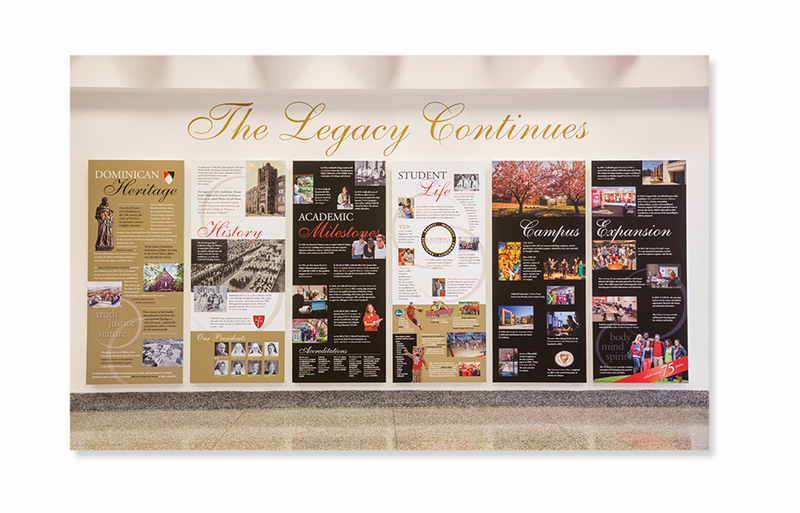 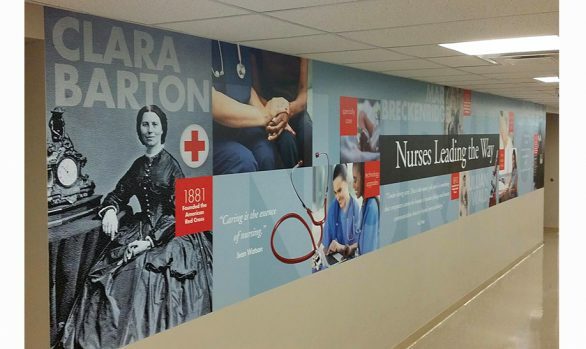 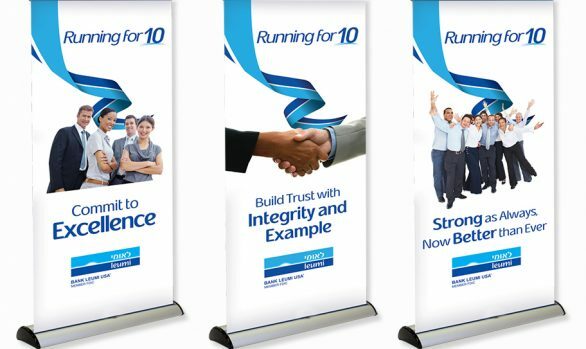 Our responsibility also included design, production and installation of new signage, banners, flags and wall murals throughout campus. 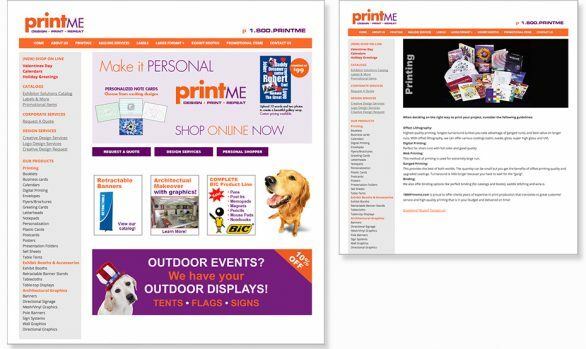 We’re proud to say we delivered every last item on time and in budget!